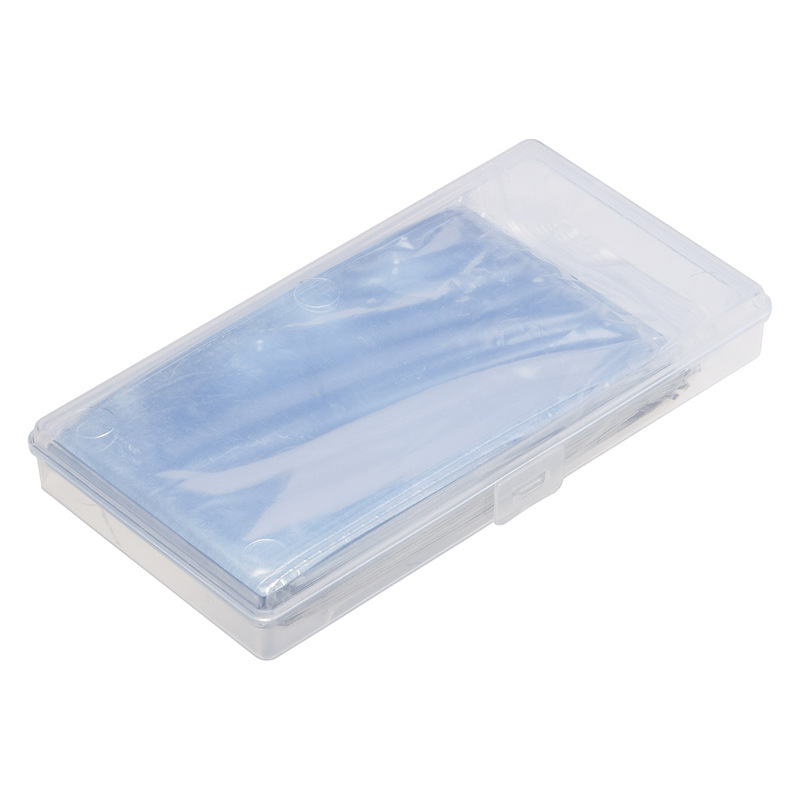 Emergency blanket folds to fit inside a compact 5 3/4" X 3 1/4" carrying case that easily stores in your purse, glove box, home or office. Blanket opens up to a large 82"L X 51"W! Thermal blanket reflects 90% body heat, guarding you from any and all weather conditions. Reusable, waterproof and windproof material gives you heavy-duty protection against the elements. 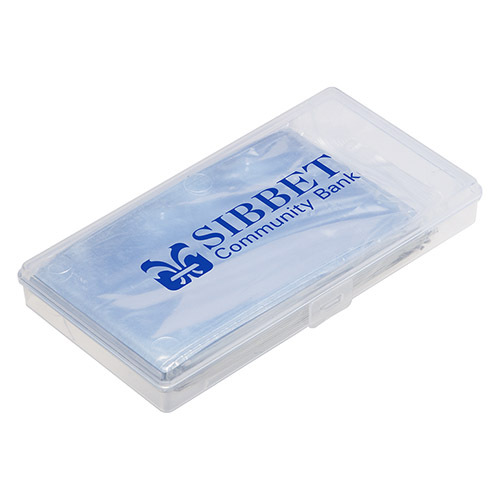 Compact Carry is made with PET plastic. Size: 5-3/4" x 3-1/8" x 3/4"
Dimensions: 24" x 13" x 14"